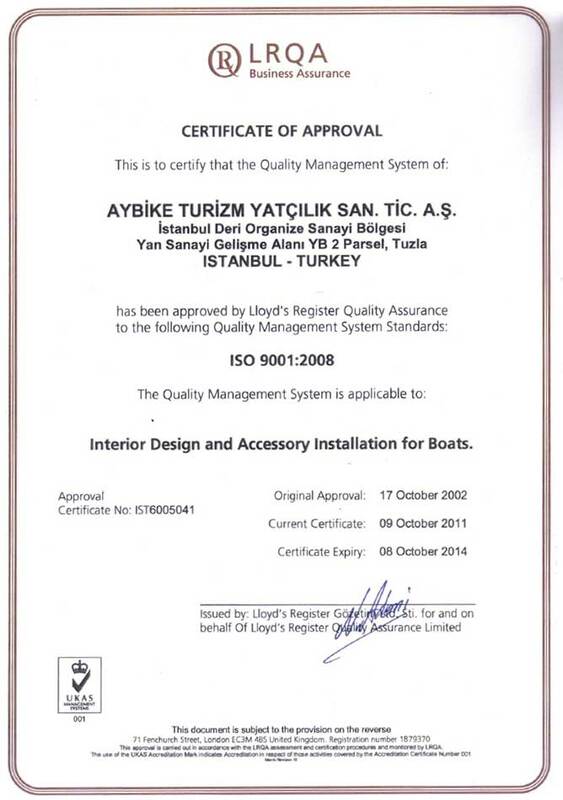 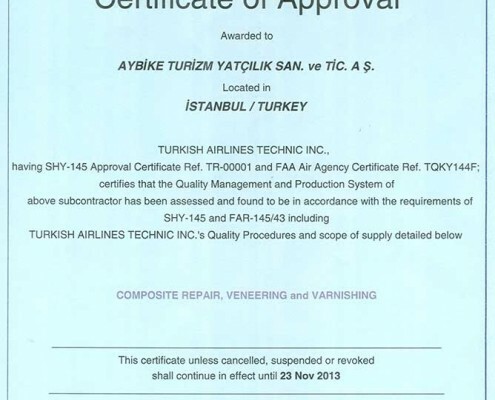 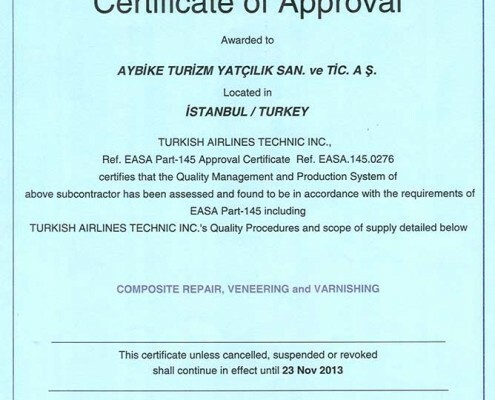 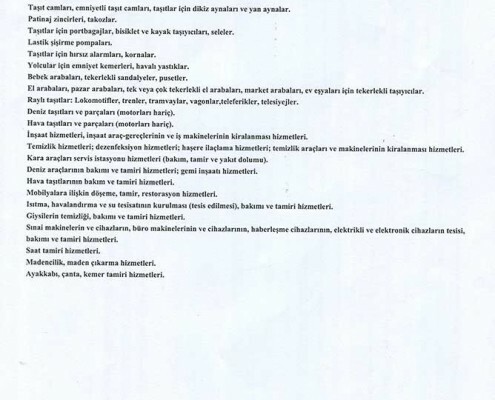 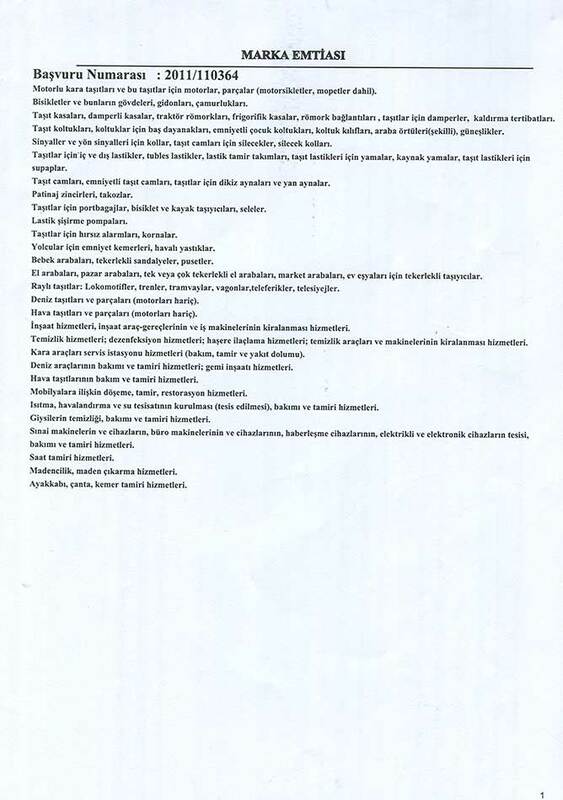 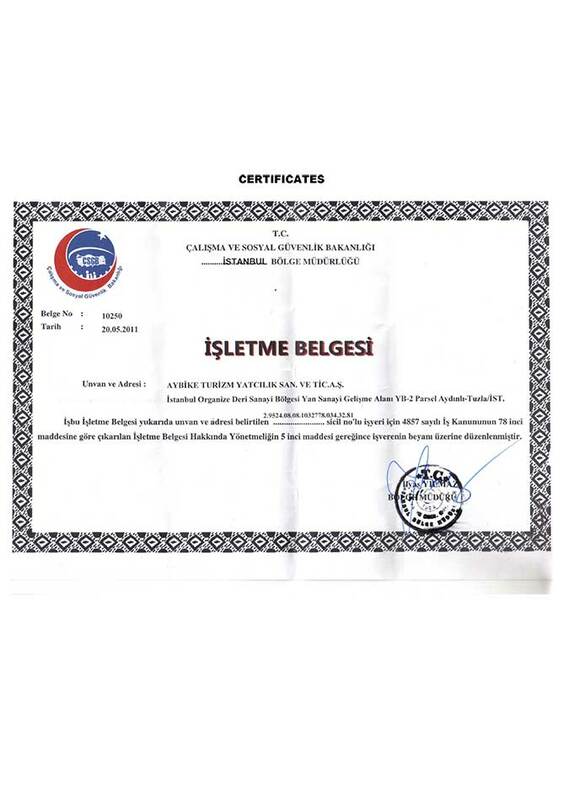 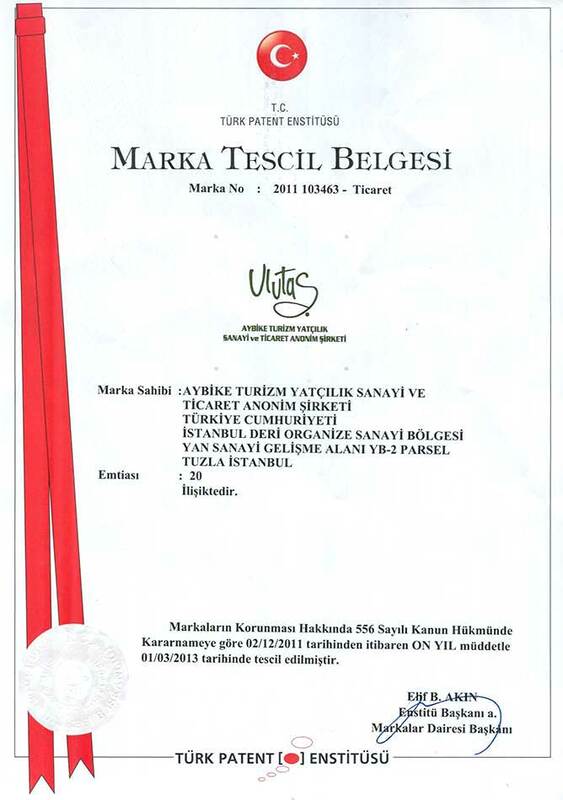 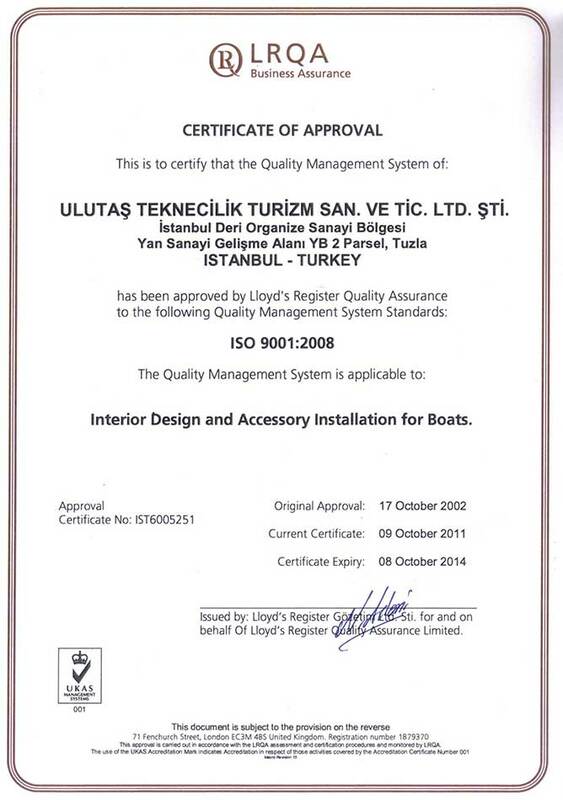 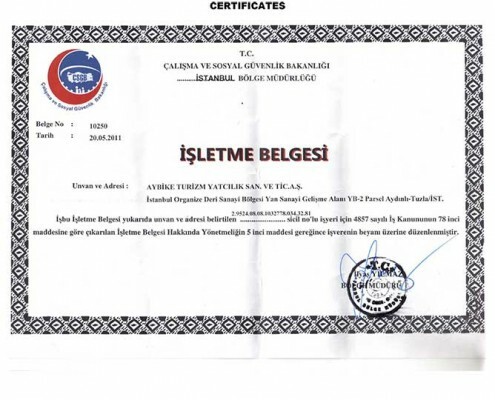 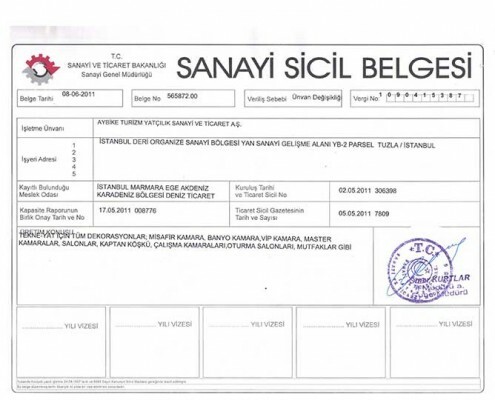 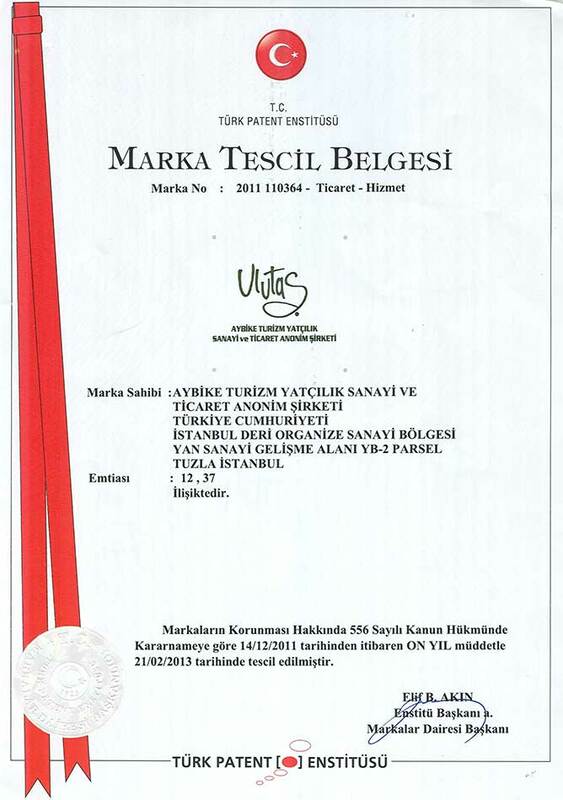 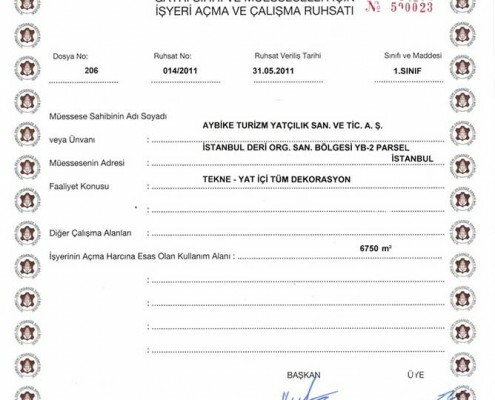 Ulutaş do manufacturing based on English Loyd certificate and ISO. 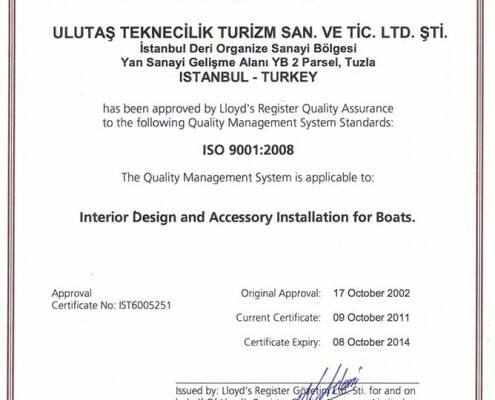 The materials used in boats are directly related to the quality of the boat and they are parallel to each other. 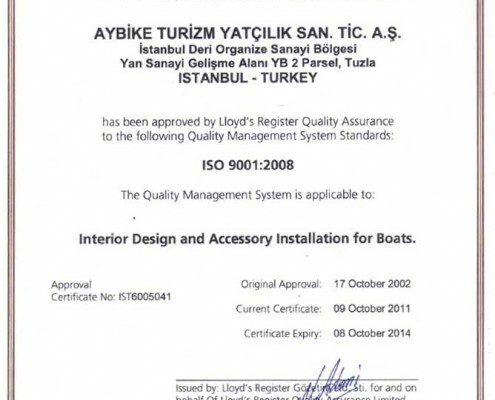 All works done in the factory are based on Lloyd rules or operations principals of the firm. 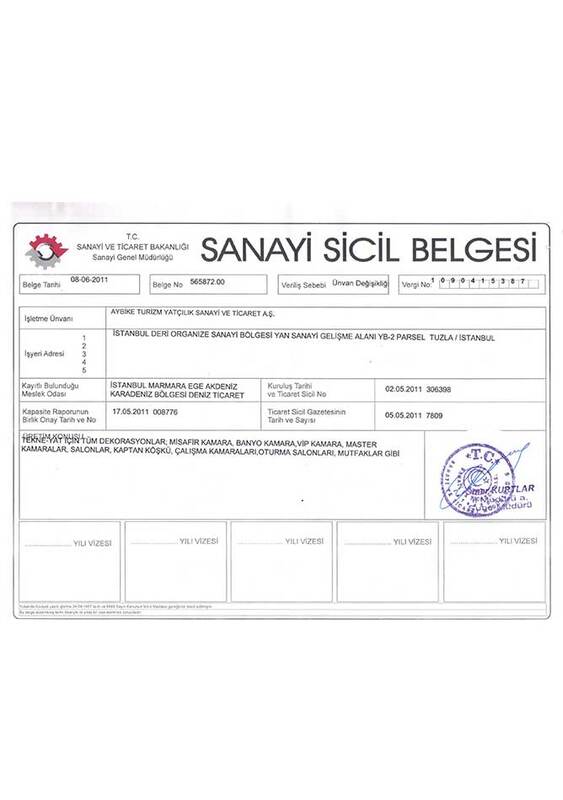 All workers write on a form, what they have done, what they have use and what kind of mistakes they have done during the operation, and they do this daily. 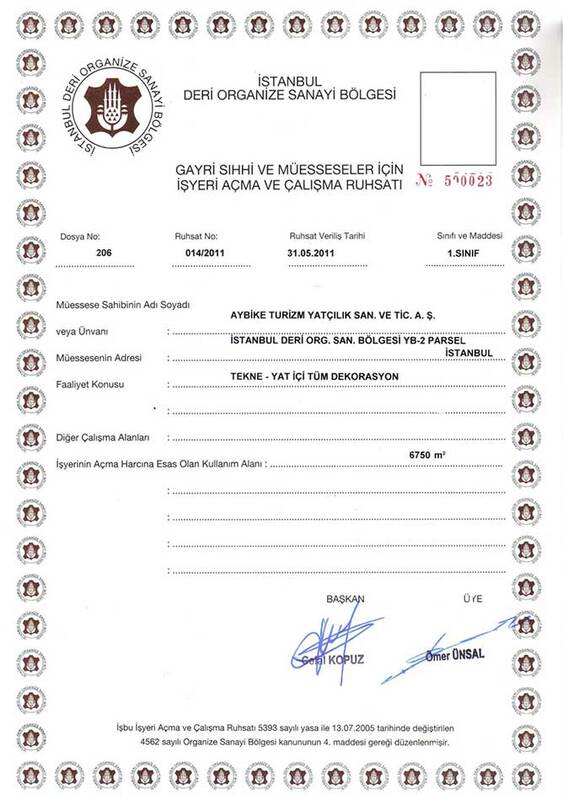 These forms shows the works done in the factory whole days and they are saved in computers. 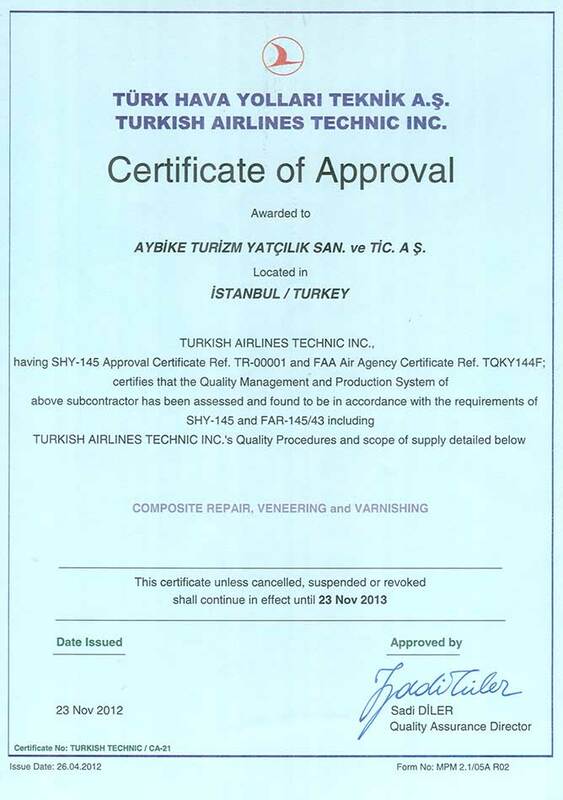 With this system we can know how much time is spend for every operation. 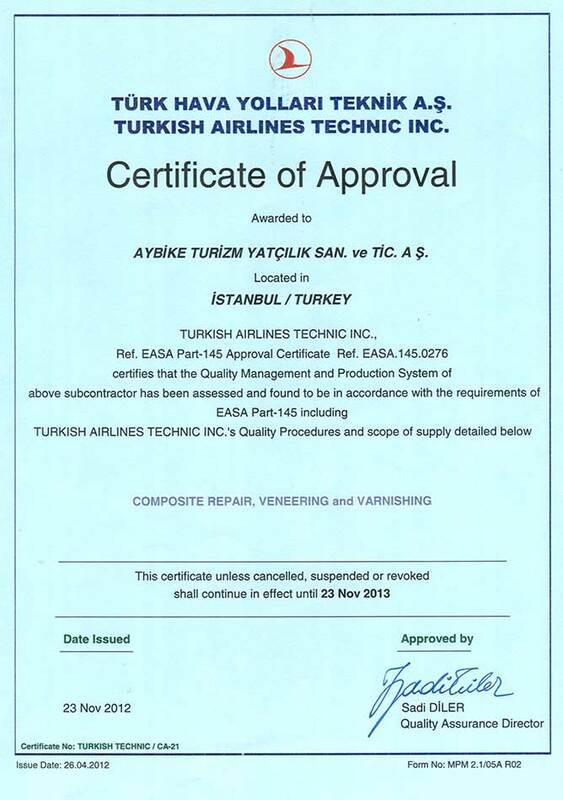 If there is mistake done by one worker, the other ones don’t do it again and take precautions for upcoming works. 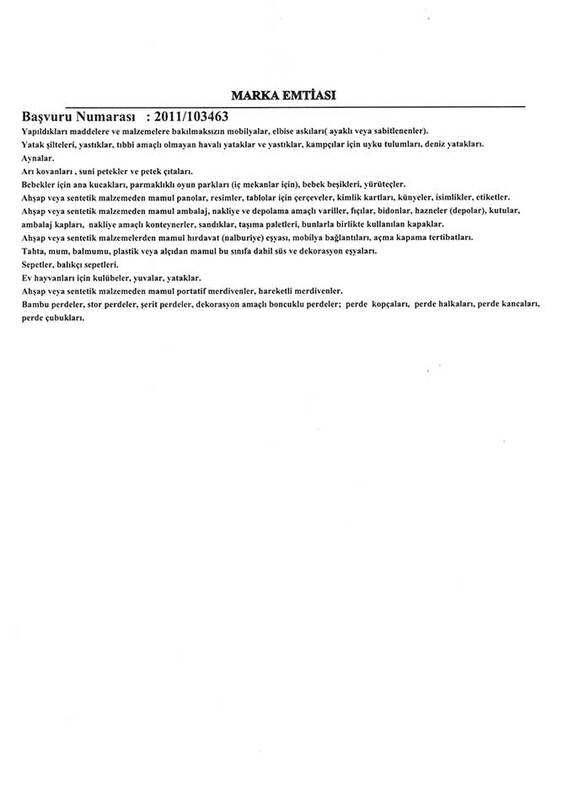 Mistakes are generally caused by manual labor.